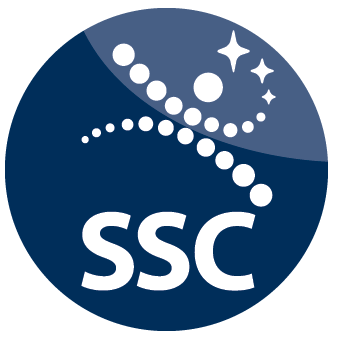 In order to accommodate their customers' desire for easier and quicker information the Swedish Space Corporation (SSC) has established an important new multi-mission ground station at the GISTDA Space Krenovation Park in Sri Racha, Thailand. This is the biggest foreign investment within the Thai space industry so far. Leif Österbo, President Satellite Management Services at SSC stated that the establishment in Sri Racha is an important step for them and their partner to meet the global space development. 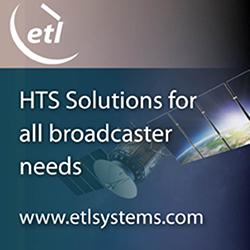 The number of satellites is increasing rapidly and thanks to this new ground station, they strengthen their total capacity to transfer data between the customers and their satellites. Dr. Damrongrit Niammuad, Director of Space Krenovation Park at GISTDA added that they are very happy for SSC’s increased presence in Thailand. 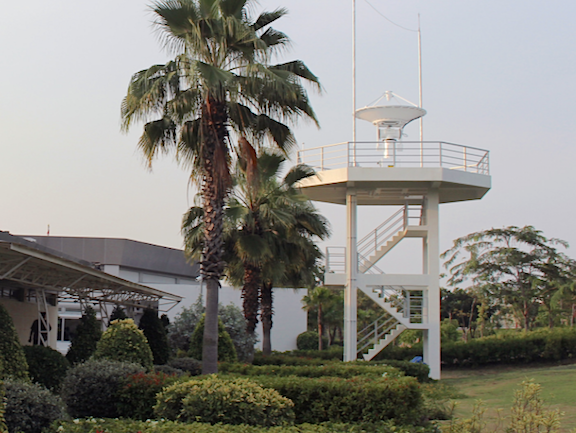 The establishment of this ground station makes a major contribution to the Thai space industry in general, and especially to the Space Park in Sriracha. 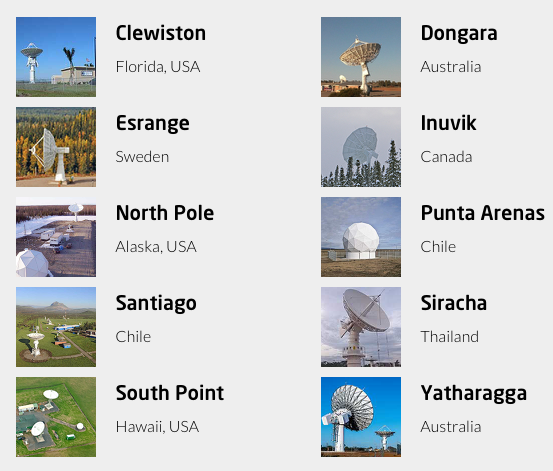 Through SSC’s global ground station network, many different actors and stake-holders can get quick access to important information. A good example is information used to observe important phenomena on Earth, such as changes in the environment or the climate.